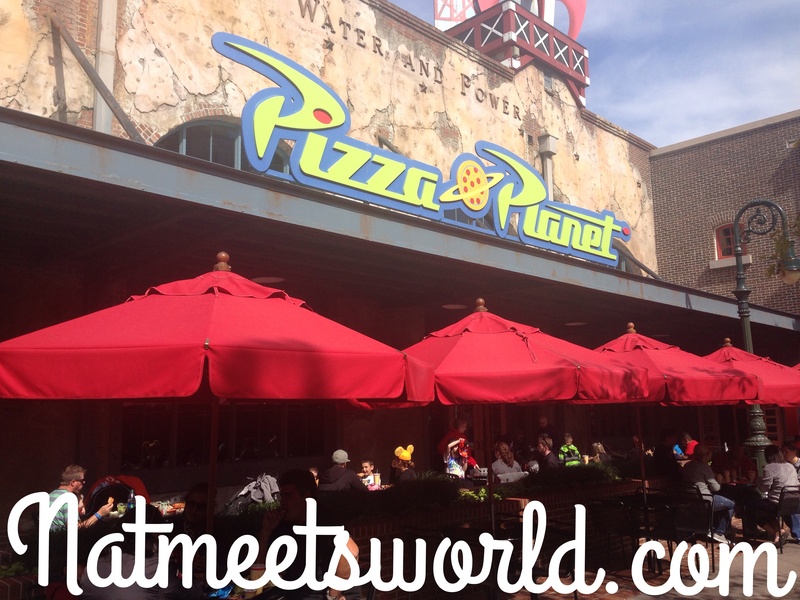 If you’re looking for a quick bite to eat (or need a break from the rush of going on rides and shows), and you’re spending the day at Hollywood Studios, check out Pizza Planet located right across Muppet Vision 3-D in the Streets of America part of the park. 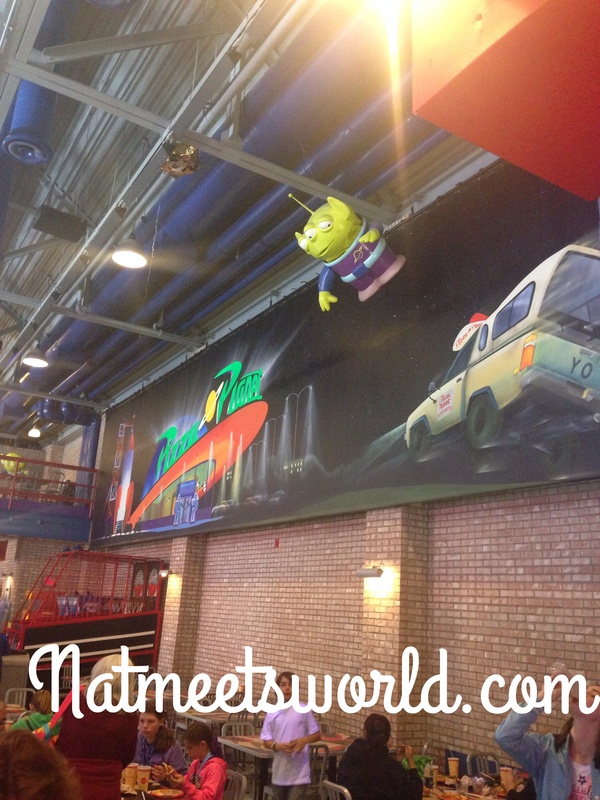 Pizza Planet is loaded with arcade games, just like the restaurant in the Toy Story movie. 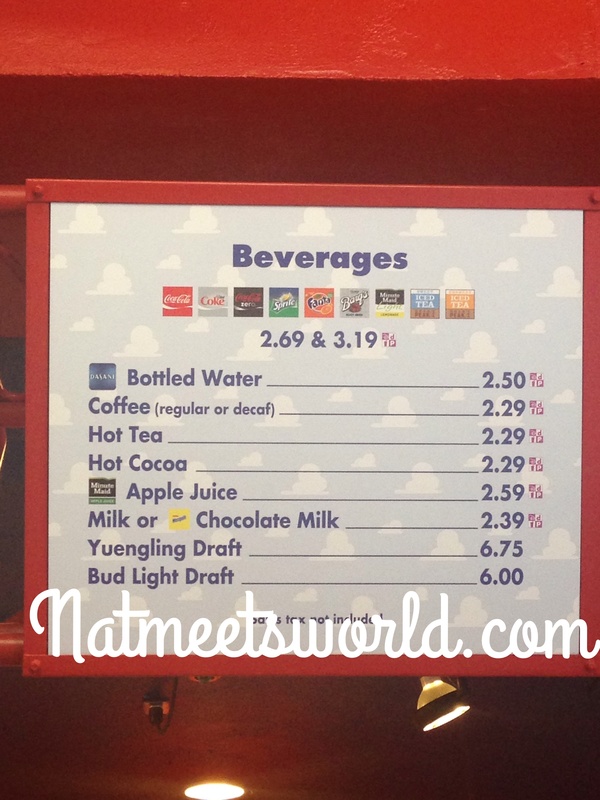 As always, Disney paid attention to detail in the Toy Story touches they added to the restaurant. 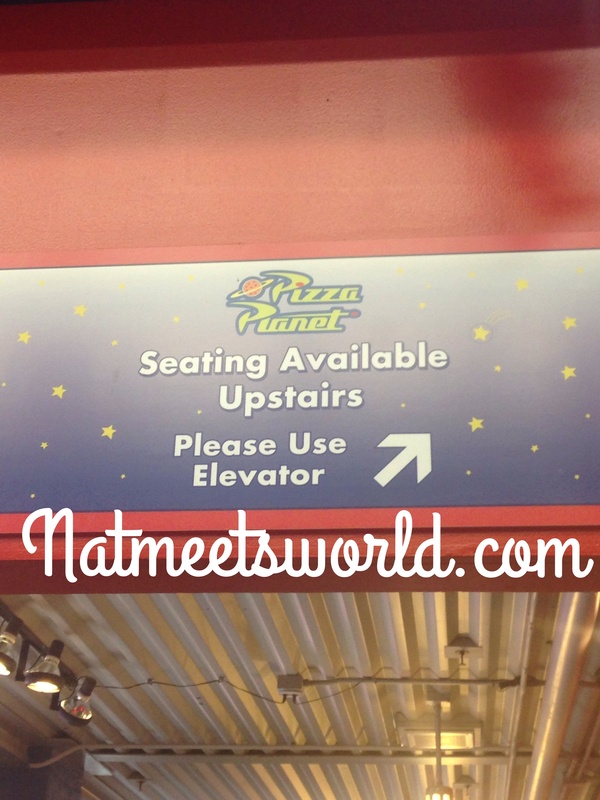 Pizza Planet is a quick serve dine in, where you order at a register, pick up your meal, and choose a place to sit. There are various tables indoor and outdoor to choose from. 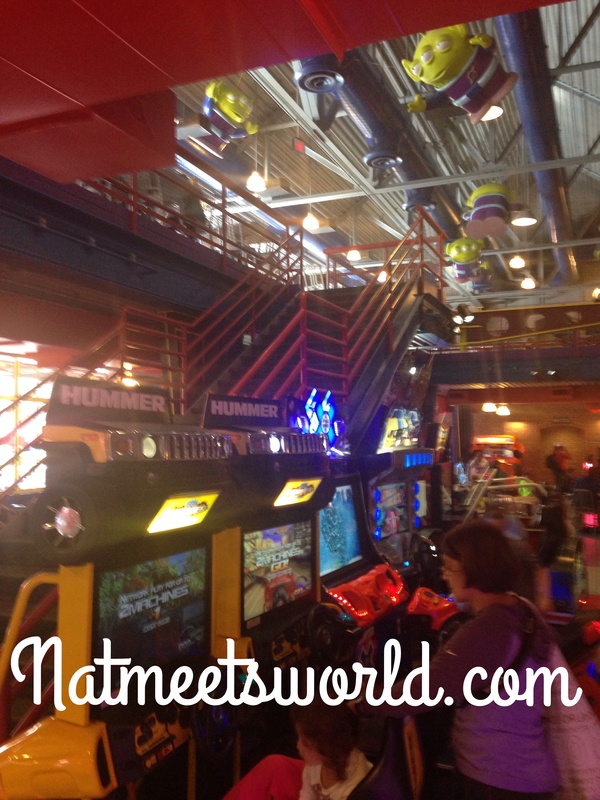 The arcade is indoor and there are tables around the games which is great if you have little ones playing on them. This restaurant can be very noisy due to the games and the fact that there are high ceilings, so this may not be your first choice if you want some quiet time. 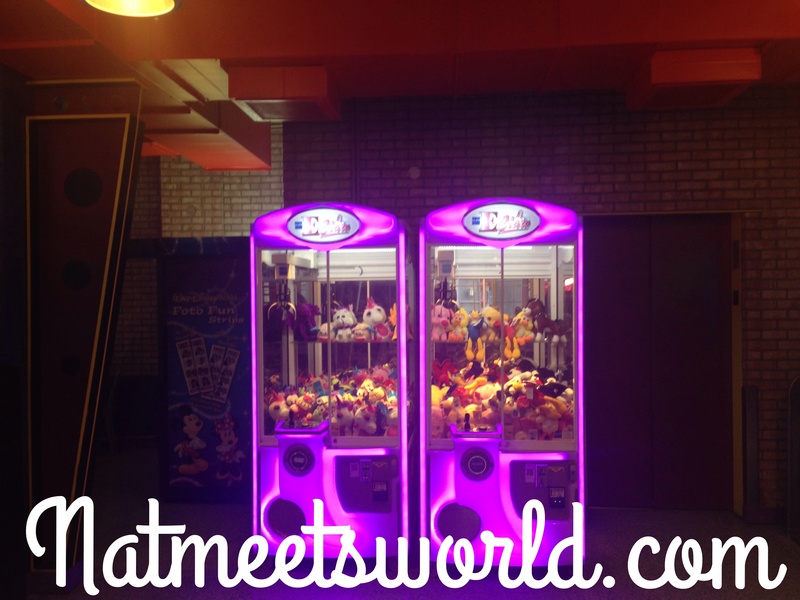 Don’t worry about running out of cash for games either, there is an ATM located in the dining area for your convenience. 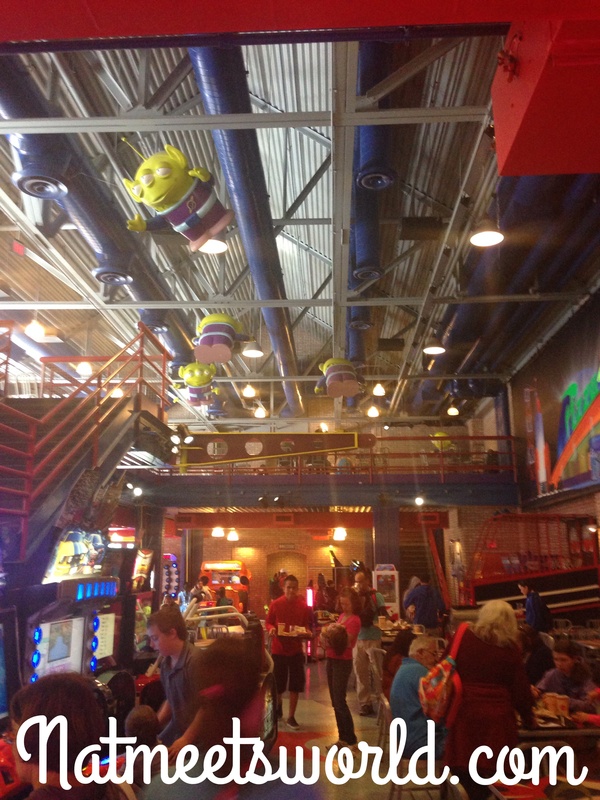 I love the little aliens hanging from the ceiling! 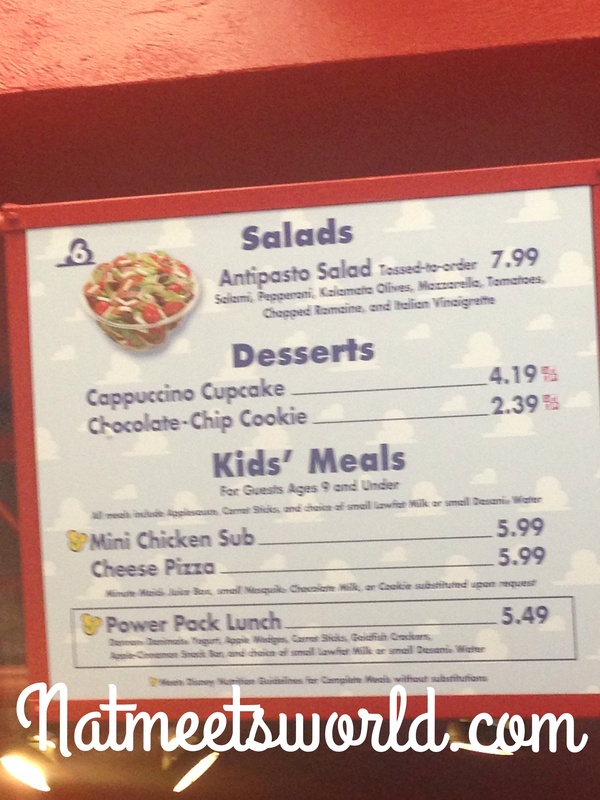 Check out the menu below. 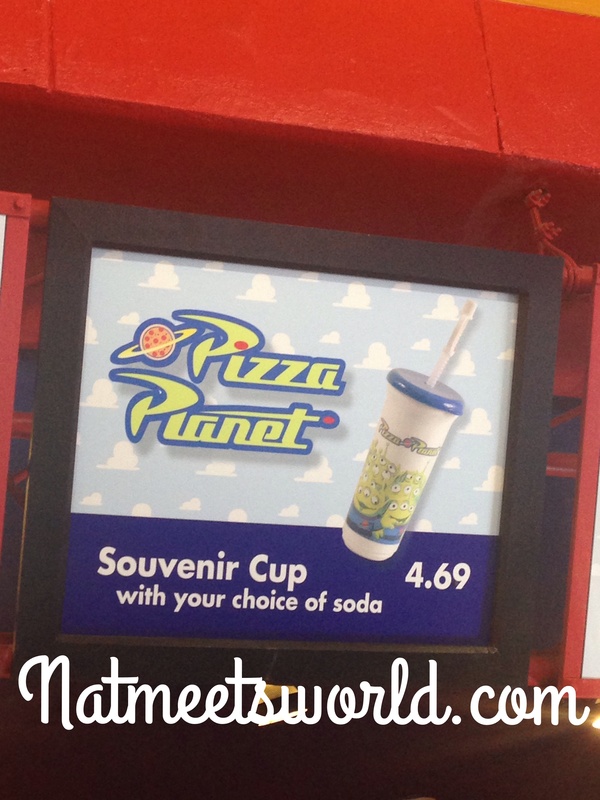 Pizza Planet also offers a monthly themed cupcake and a souvenir mug. My friend and I each ordered a pepperoni pizza combo. Our salad was very good, but we had to eat it quickly since it was tossed in cesar dressing, and we didn’t want it to get soggy. 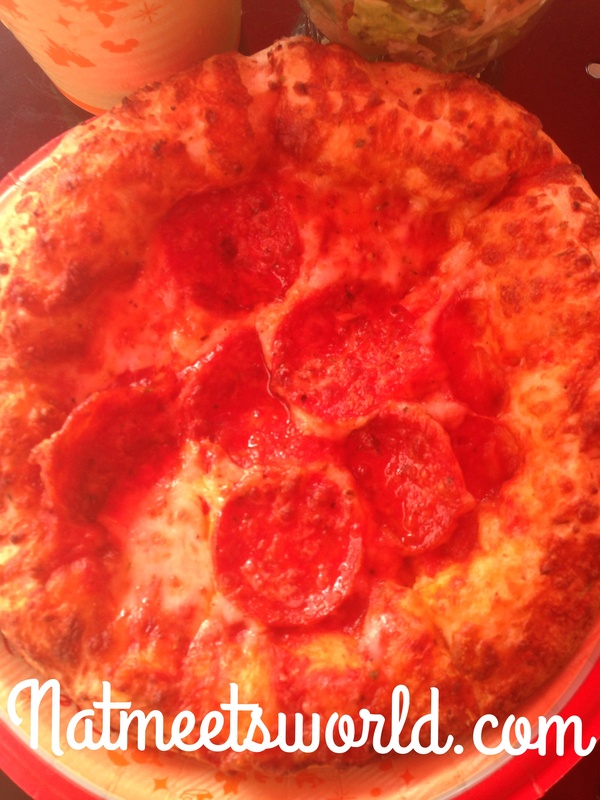 I have had my fair share of great pizza. I would not put the pizza from Pizza Planet on my top 10 though. Don’t get me wrong, it wasn’t bad, it just wasn’t great. The dough was very thick and the sauce was thin. It was a good snack to have and it was filling, but for the quality, I would have rather gone to another restaurant on property for better pizza. 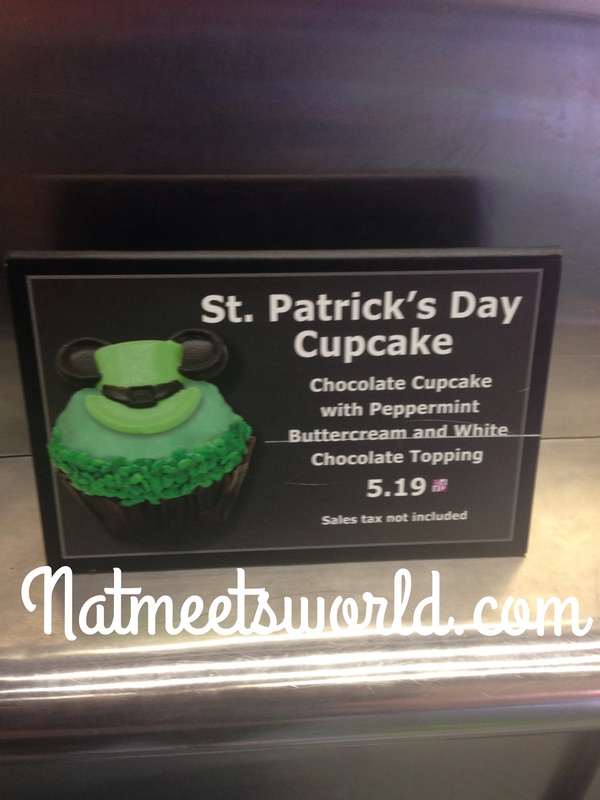 It definitely fits in with commercialized made pizza, as opposed to homemade or authentic. I feel this pizza would be perfect for the little ones, since this is the kind of food most of them like. I probably won’t go back to Pizza Planet for a while, but I am glad we were able to check it out. 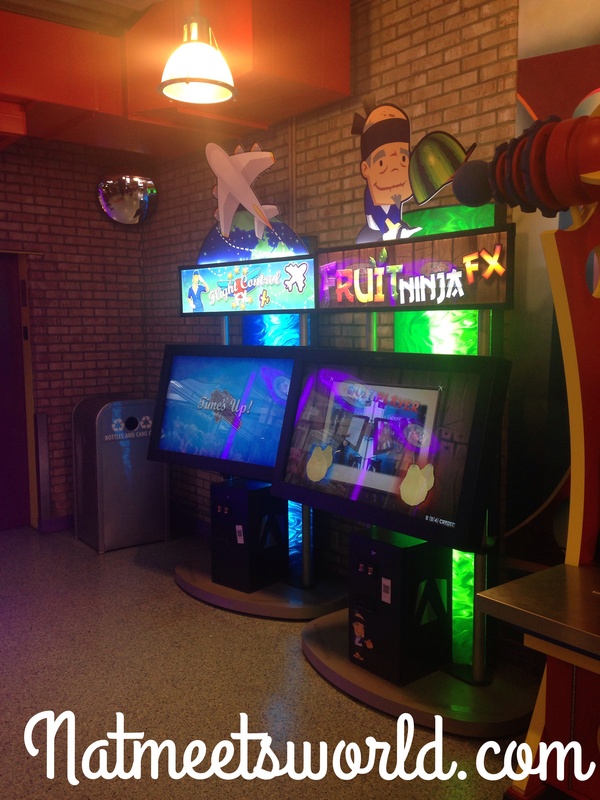 I also don’t think I would want my kids playing video games when there are many other things to do around the parks, but I understand it may help with keeping busy or needing a break while eating. 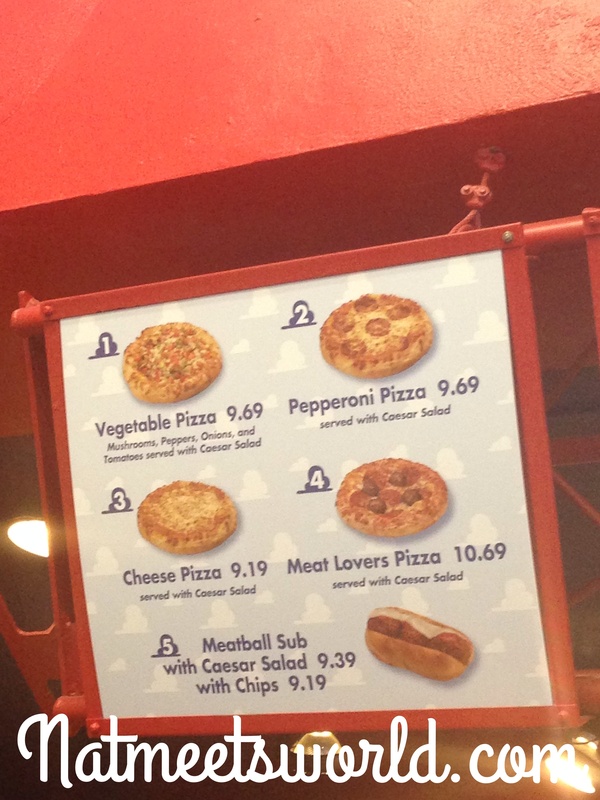 Pizza Planet does not give offers for annual pass holders or Tables in Wonderland members. 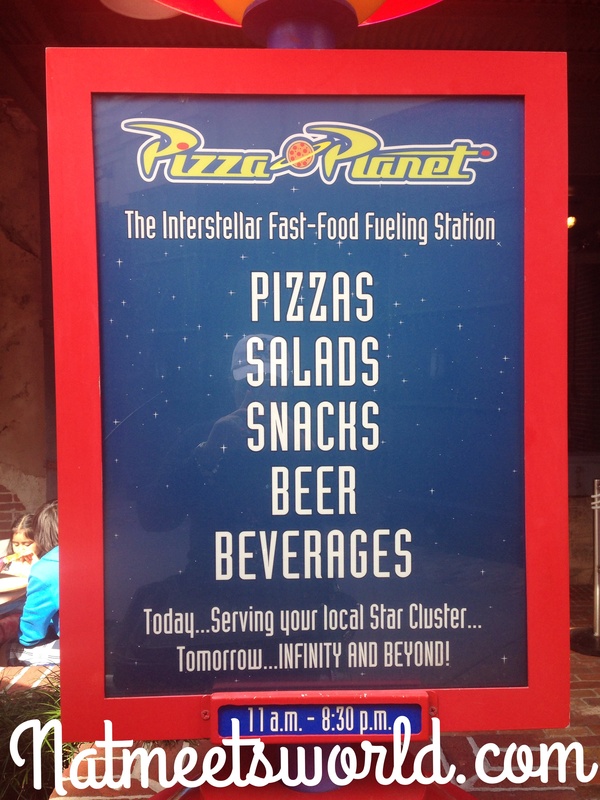 Guests on the Disney Dining Plan will be deducted for one counter service credit or snack credit. 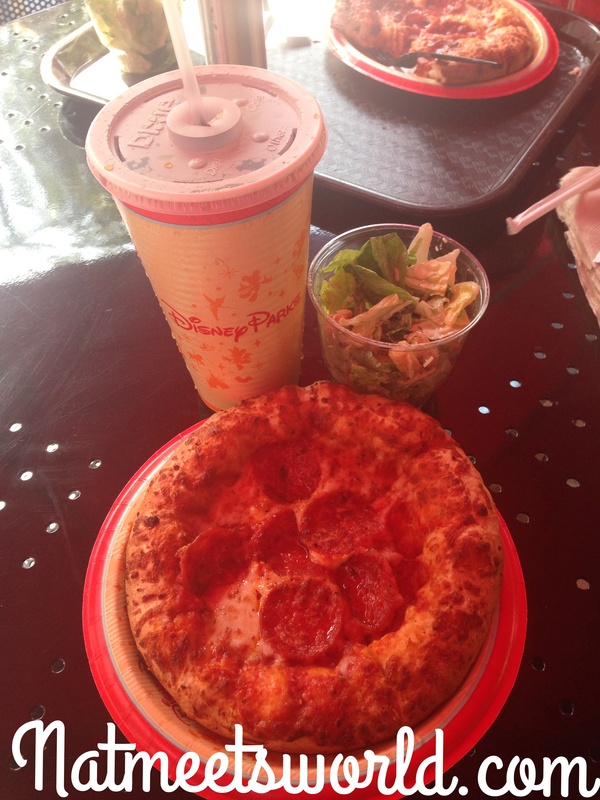 Pizza Planet is classified as $ ($14.99 and under per adult) as per the Disney World website. 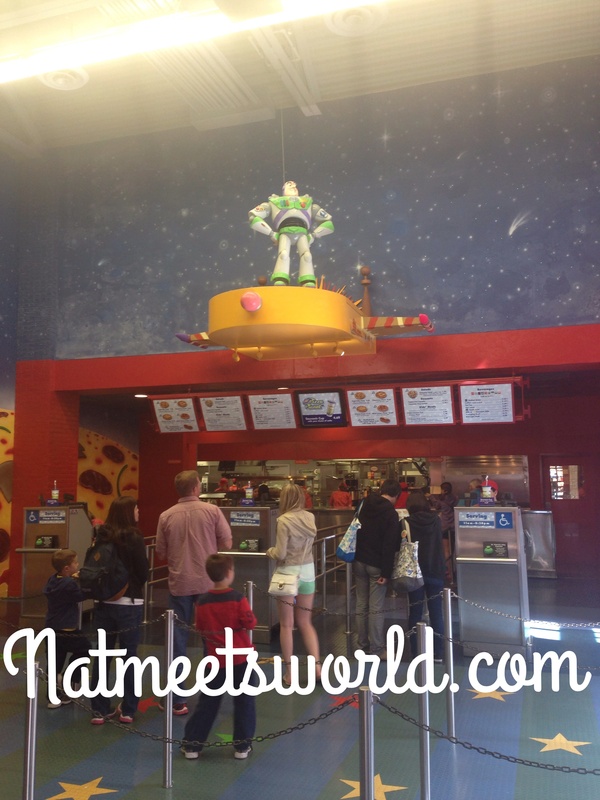 Have you been to Pizza Planet? What did you think? Comment below!